FieldStrike | Detailing | The Leading Sales CRM System by GMP Software Ltd.
fieldstrike detailing gives your team everything they need to effectively educate your customers. Make the most of your digital detail aids as they are automatically distributed to your team’s devices and their usage is fully logged. Photo-taking and auditing are also part of the package, which means your reps’ can make the most of their time in call. Your marketing materials can be Integrated into FieldStrike. 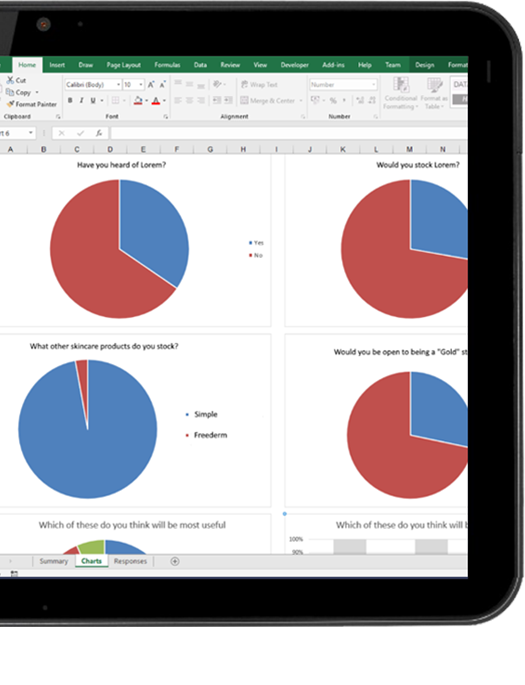 Gather survey responses as you present, streamlining your training and increasing accuracy. Engage your buyers even more with our bespoke interactive detail aids. Any photos taken are automatically uploaded into an online gallery in real-time. Tagged with brand names and fixtures making them easy to filter later on. 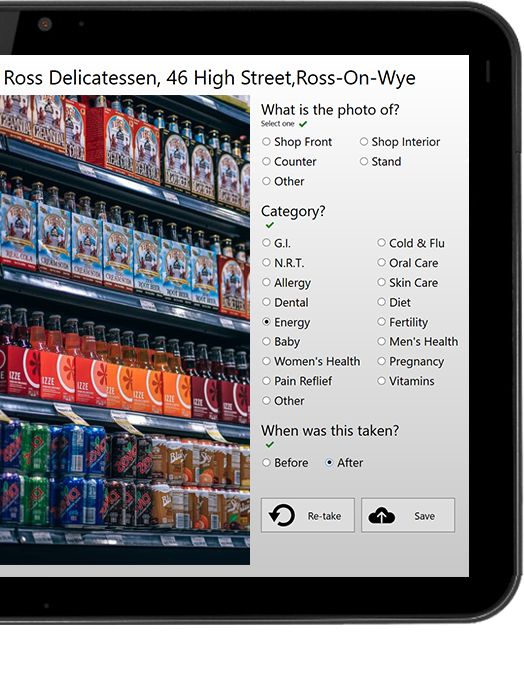 See real-time photos from the field in an online gallery with advanced filtering and the ability to export photos to either Excel or PowerPoint. 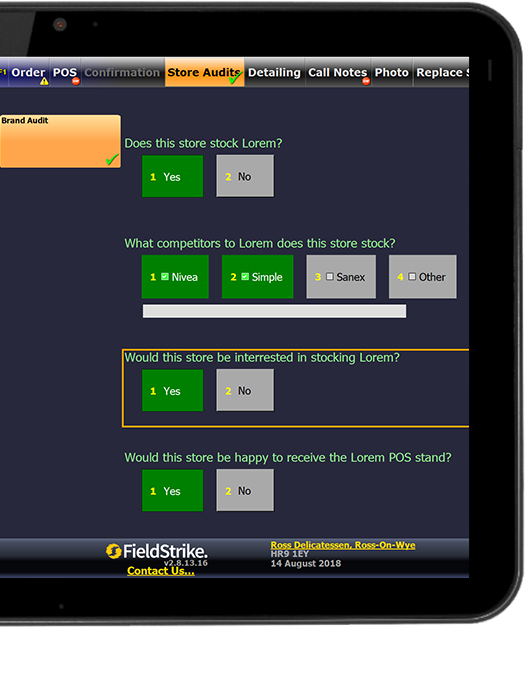 Answer surveys in-store directly against a member of staff or about the store itself. 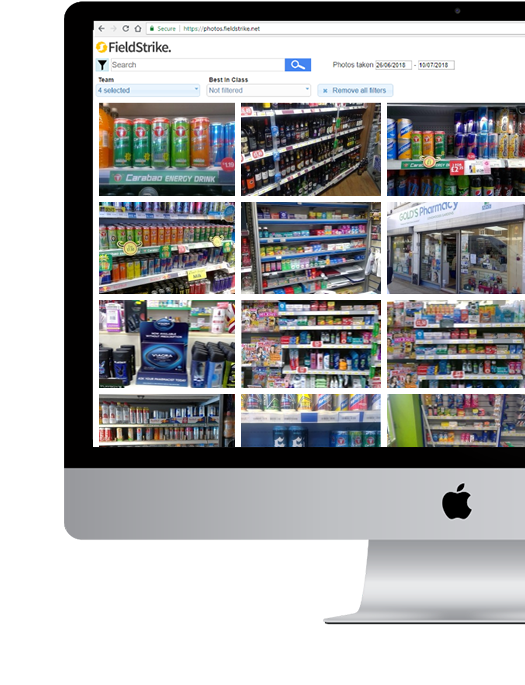 Report on how a store or member of staff is increasing their knowledge of your brand. 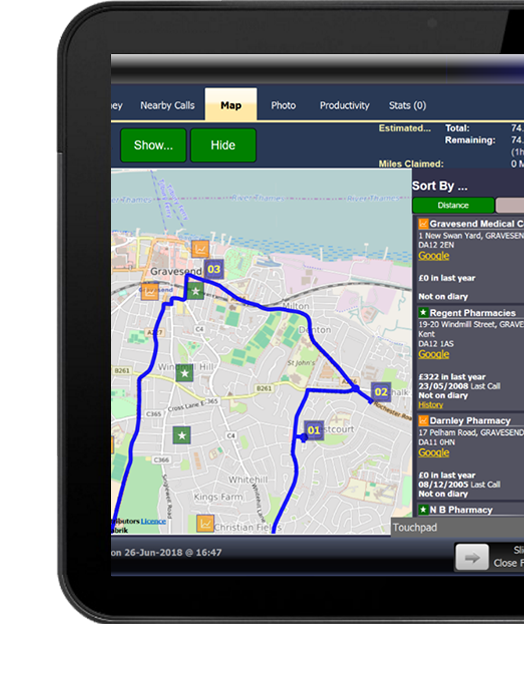 Boost the reps’ time spent in call with optimised routing and journey planning. FieldStrike comes complete with over 40 in-depth reports to enable you to deliver a brilliant overall picture of your field operations.